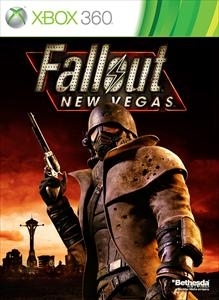 Check out the official trailer for Fallout®: New Vegas™, Dead Money It’s all in how you play your cards in this quest to survive. 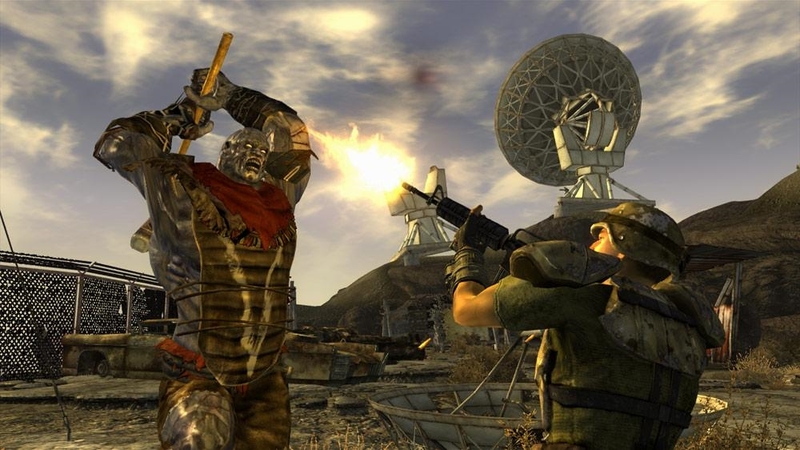 Download the Fallout: New Vegas E3 trailer! 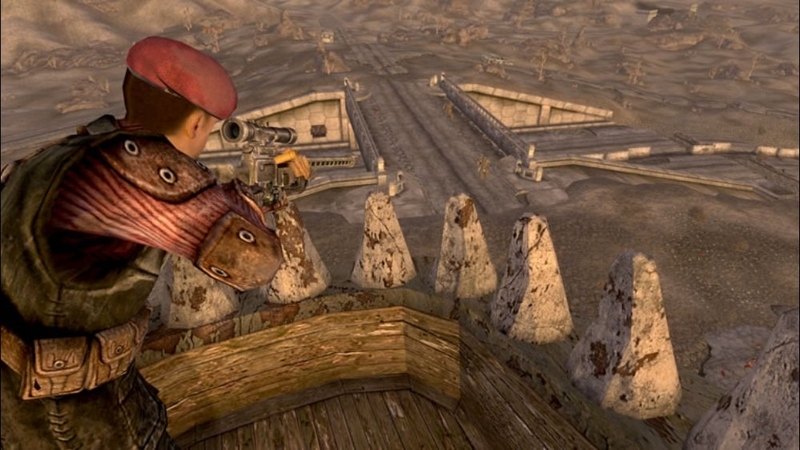 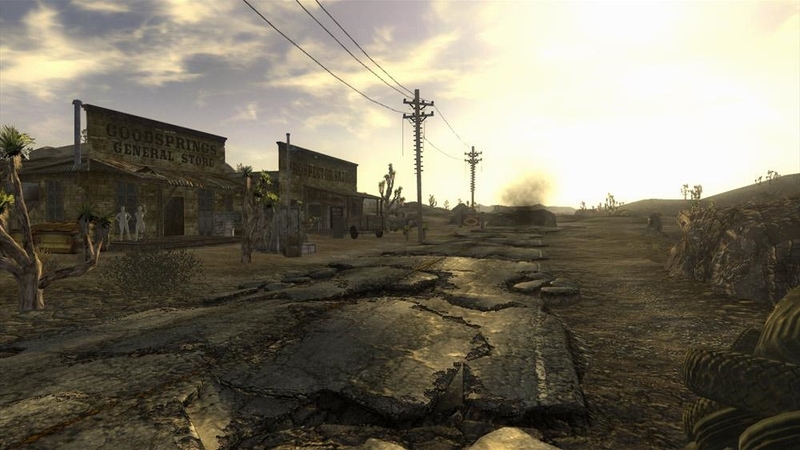 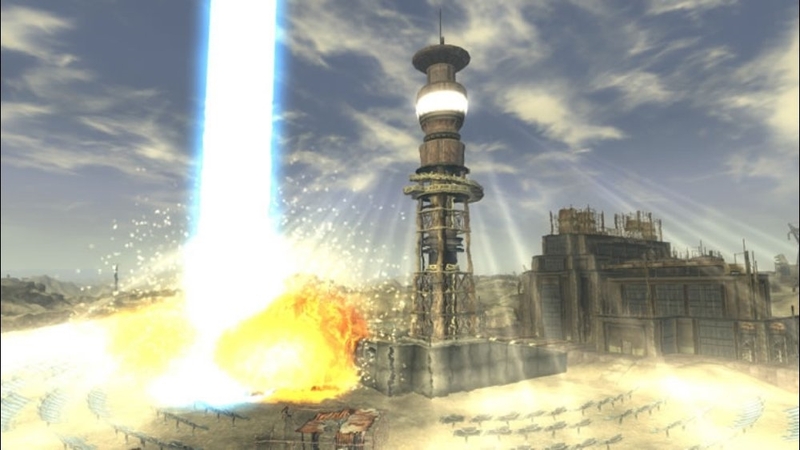 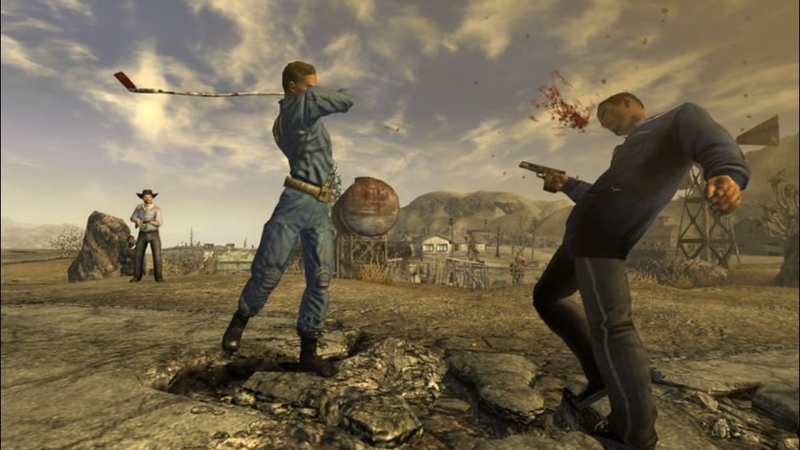 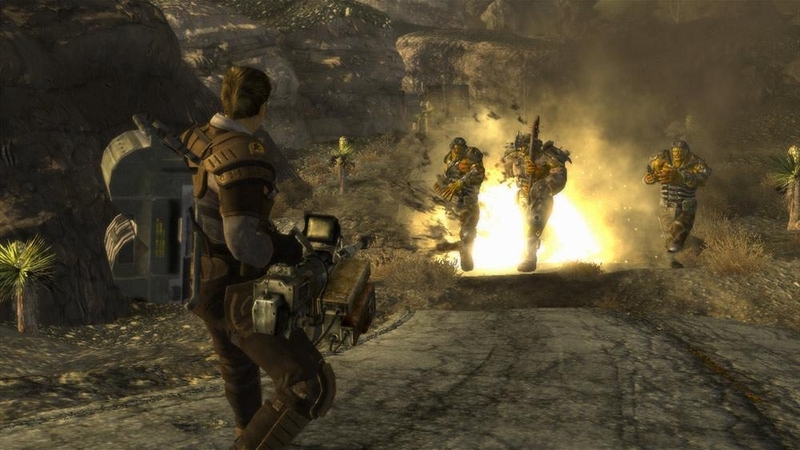 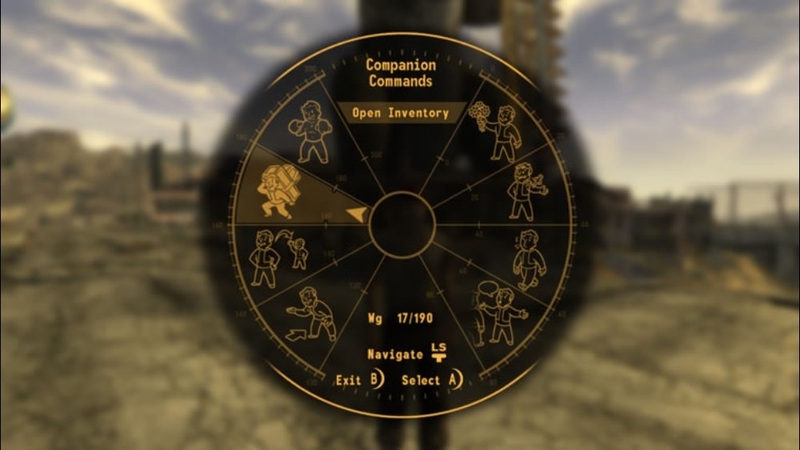 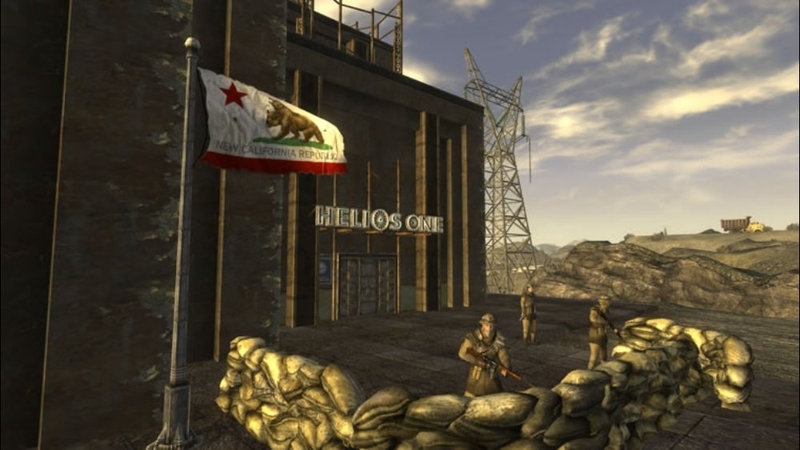 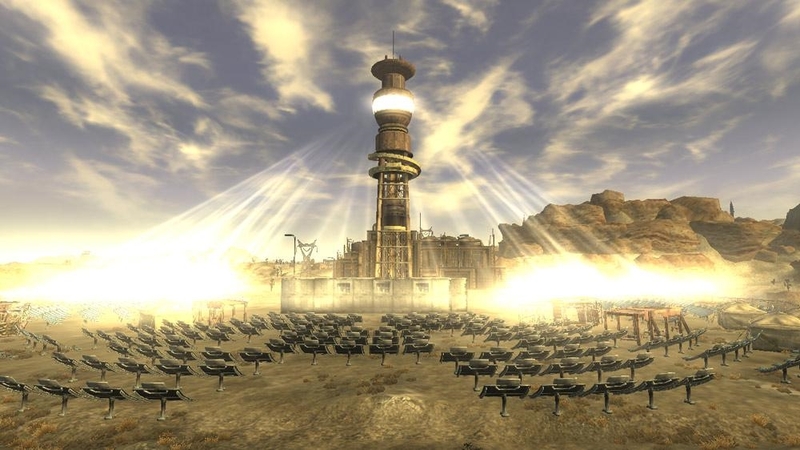 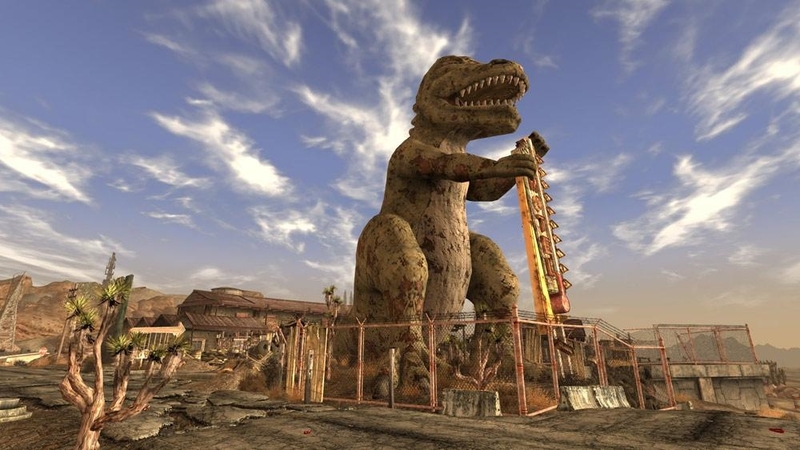 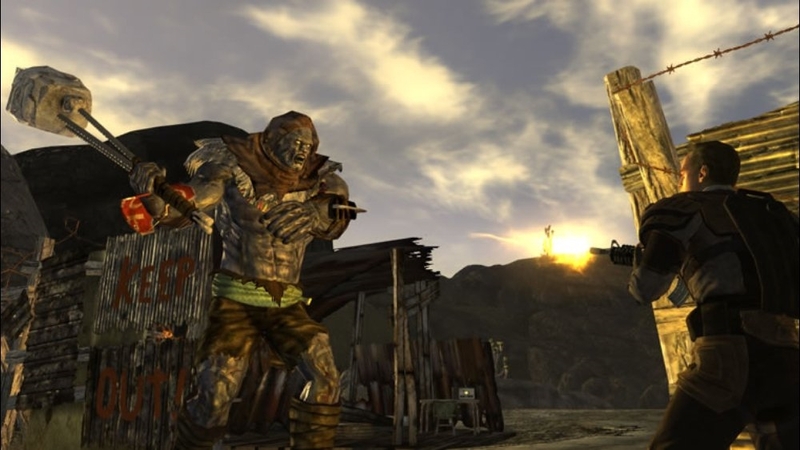 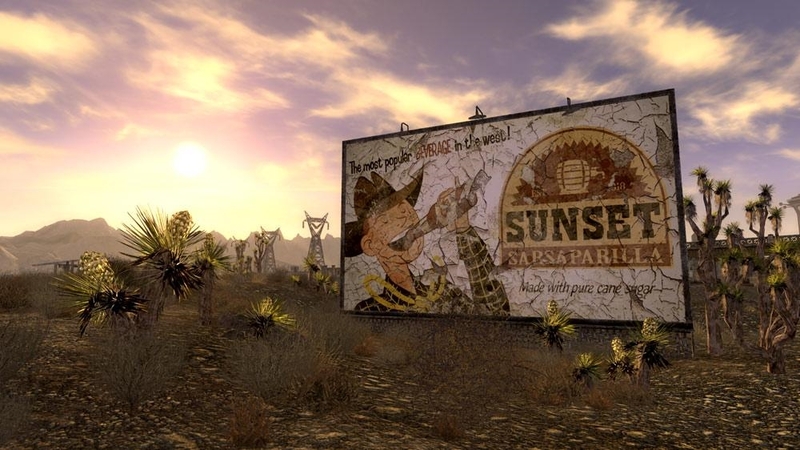 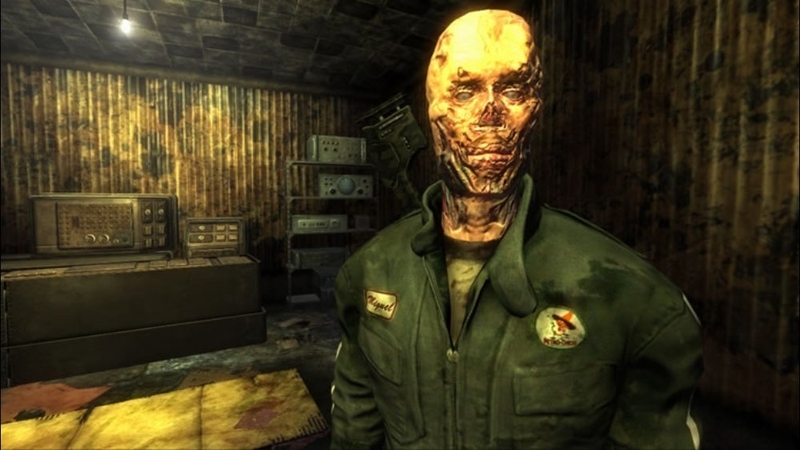 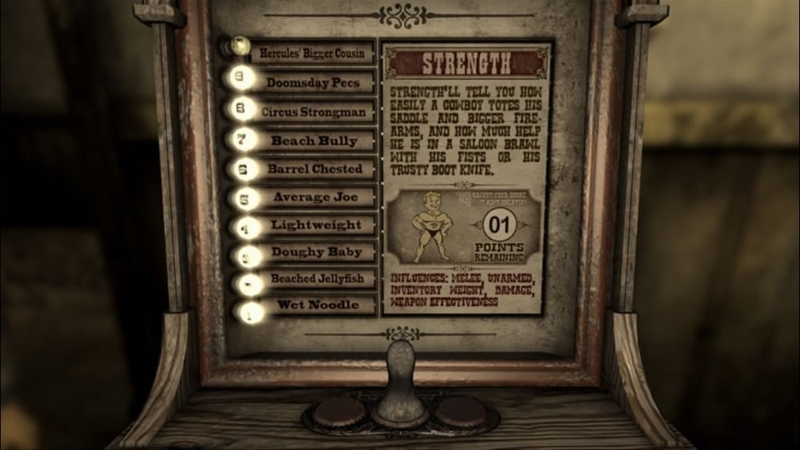 Download the teaser trailer for Fallout: New Vegas!